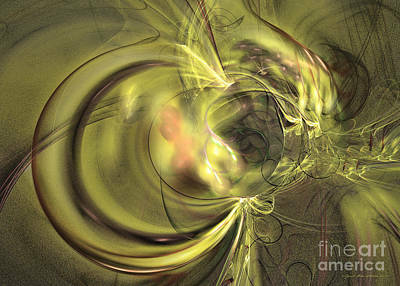 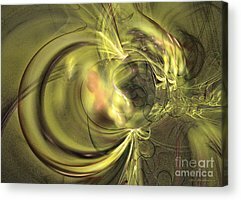 This fine art gallery contains green fruitful fine art prints. 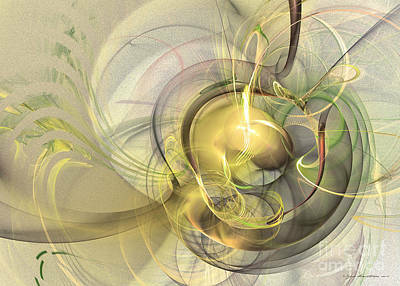 These artworks are available in many different sizes and materials. 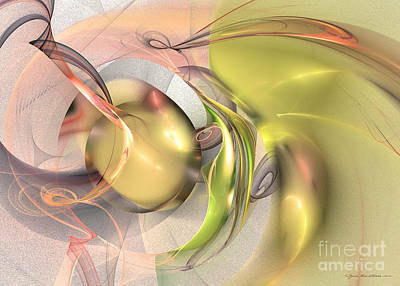 You can choose fine art paper, canvas, metal or acrylic, finished either framed, stretched or rolled in a tube. 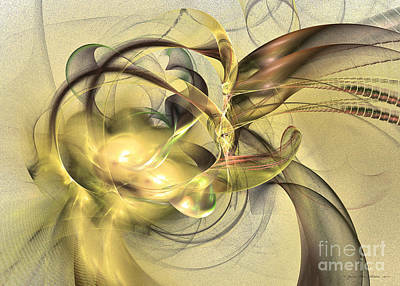 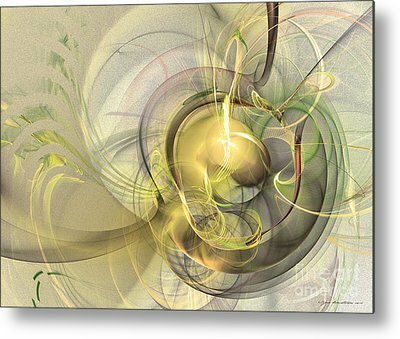 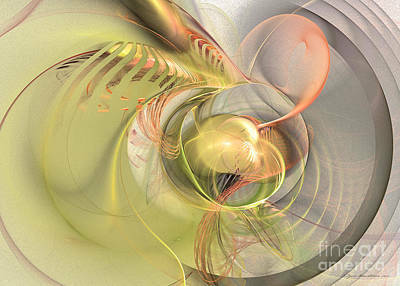 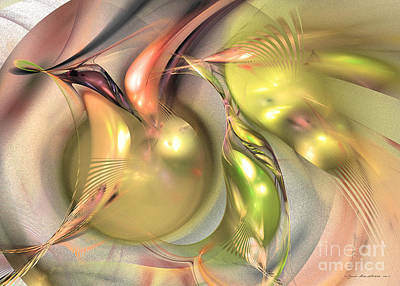 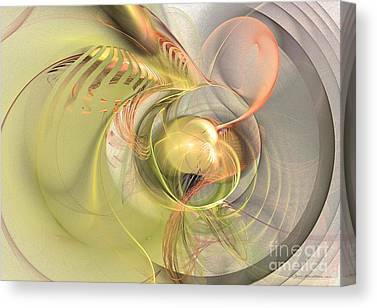 Choose and buy your favorite piece from Sipo's "Fertility"- fine art prints.